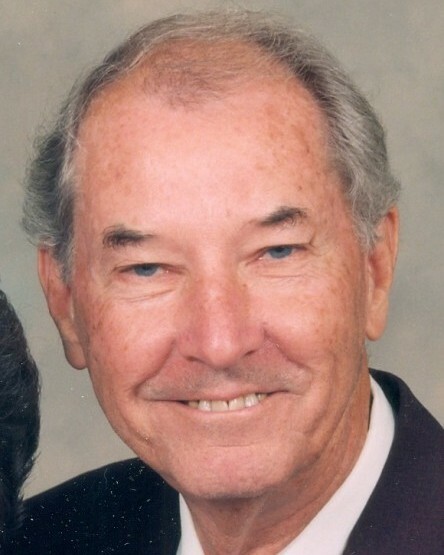 Fred Carlton Hughes, 88, of Colfax left his earthly home to take residence in his heavenly home with his Lord and Savior and his wife, on Tuesday, August 7, 2018. Fred was born in Davidson County, November 8, 1929 to the late James Hughes and Bessie Shipton Hughes. In addition to his parents he was preceded in death by his wife of 63 years, Barbara Estelle Kinney Hughes, sisters; Virgie Davis, Annie Mae Hundley, Polly Campbell, and Mamie Mabe, brother; J.C. Hughes. He lived his life in Guilford County, graduating High Point High School and graduating High Point College. On October 22, 1954 he married Barbara Estelle Kinney. They had two wonderful children together. Fred was a Corporal and served as a medic in the U.S. Army during the Korean War. 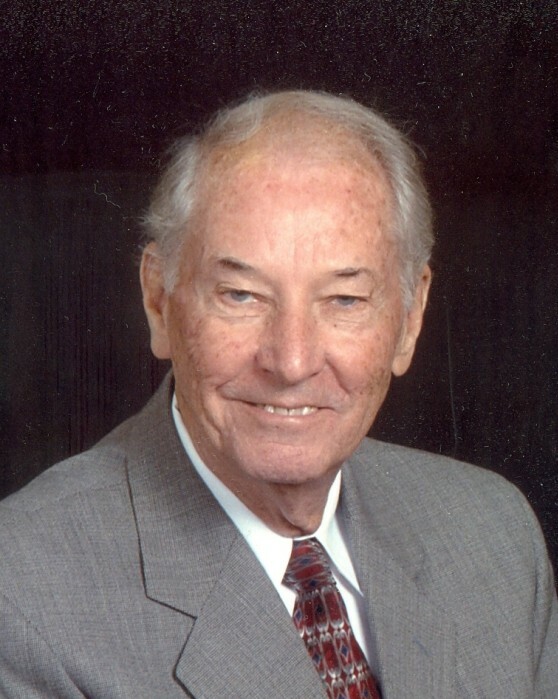 He was a faithful member of First Wesleyan Church and a member of the Outreach Class. He was obedient to God and lead by his Christian example. Fred was President at Royal Development Corporation where he worked for 25 years. He also worked with Kaylynn, General Steel and Ultra-Mek in Denton before full retirement. He started Metal Craftmens with his brother, J.C. Hughes from 1973-2017. Fred loved golden glove boxing, Wake Forest, High Point University and the old Gene Little High Point basketball. He also was an avid NC State college football fan. Other passions were golf, investing, fishing, old Western movies going to the beach and traveling to the western States. Fred had a wonderful life with his Lord, his wife, children, grandchildren and many friends. A graveside service for Fred will be held 12:00 pm on Saturday, August 11, 2018 at Floral Garden Park Mausoleum Chapel in High Point with Rev. Chris Thore and Jerry Farlow officiating. The family will greet friends following the service. 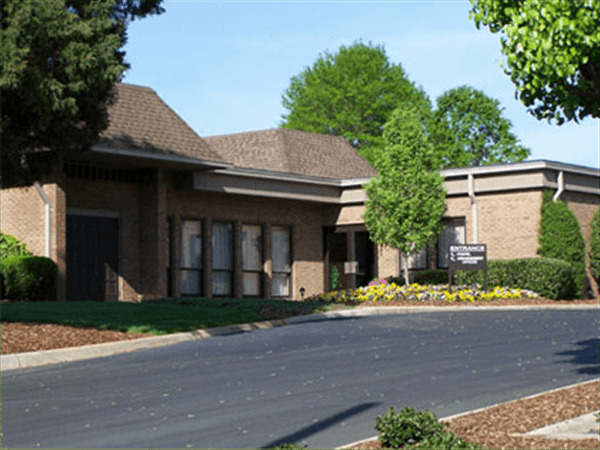 Anyone wishing to make a charitable contribution may do so to: Hospice of the Piedmont 1801 Westchester Drive, High Point, North Carolina 27262. 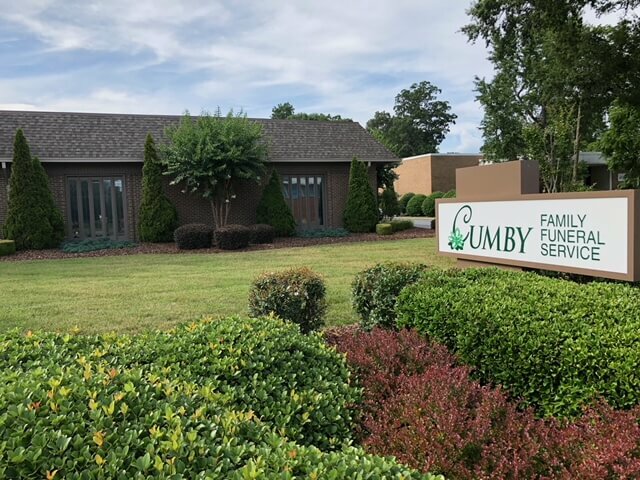 The family wishes to express their gratitude to the following groups for the excellent care and compassion provided: The Outreach Class at First Wesley Church; the Home Instead care providers, Emmanuel, Stephen, Maria, Darla, Carolyn and private caregiver, Deborah.